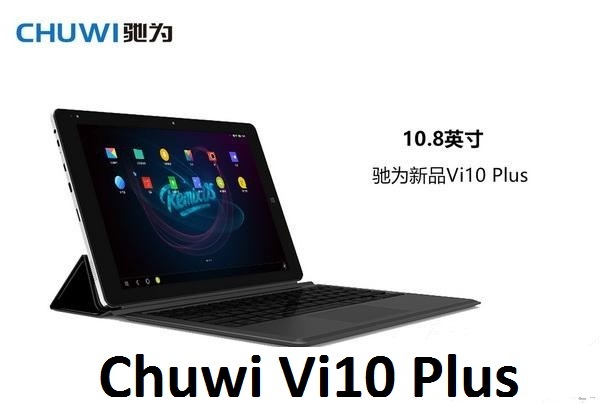 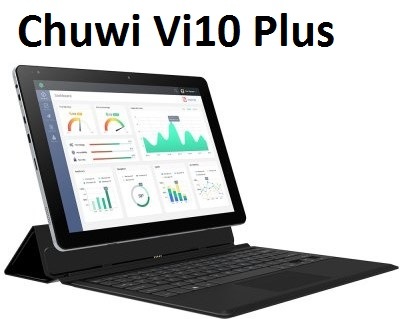 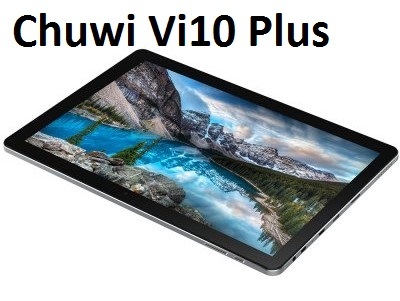 Chuwi has launched budget affordable 10.8-inch tablet that runs Remix OS and (optionally) Windows 10 tablet in china price $169 for Remix OS and Version 2: $239 (Dual-boots Remix OS & Windows 10). 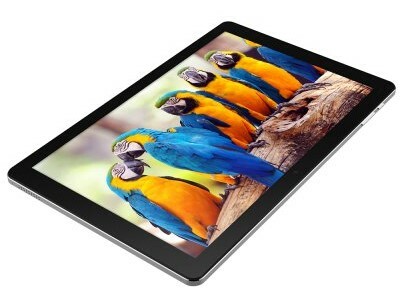 This tablet brings your photos and videos to life. 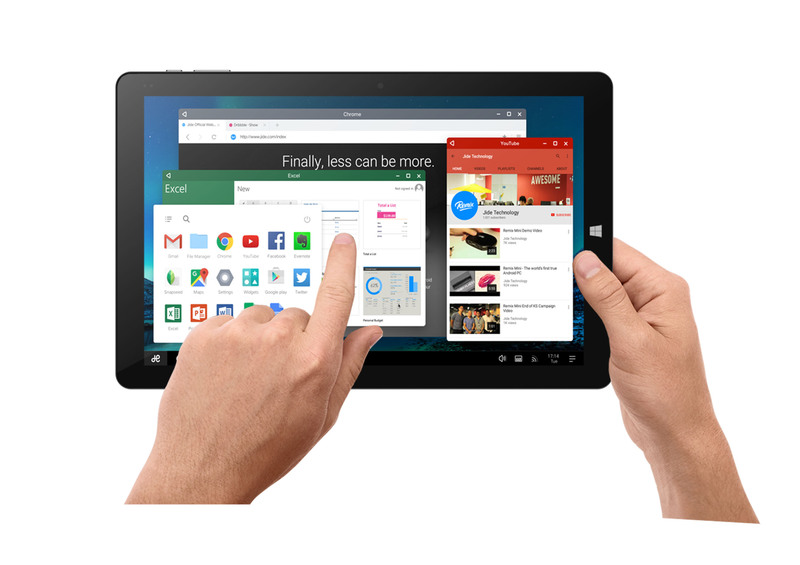 Quad-core processor makes it easy to navigate home screens and apps. 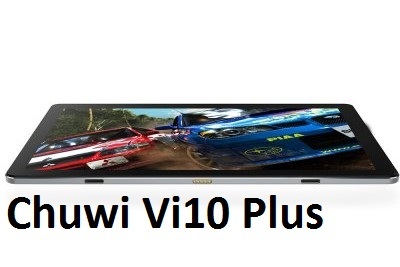 HDMI technology integrates your other devices, so you can easily switch from your Tablet PC to your smart TV or smartphone while working and playing. 10.8 inch Remix OS 2.0 Intel Cherry Trail Z8300 64bit Quad Core 1.44GHz 2GB RAM 32GB ROM IPS Screen Bluetooth Cameras it is now listed on GearBest.